• OmniPhase® phase change material. • Ventilated for breathable comfort. 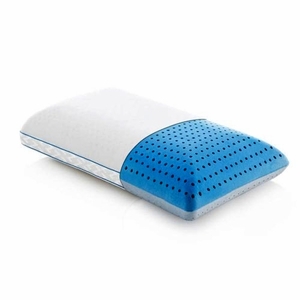 • OmniPhase® microencapsulated phase change material provides continual temperature regulation for ideal sleep comfort. • Super-conductive graphite molecules create pathways that naturally move heat away from the head, face and neck. • Ventilated design improves airflow and breathability. • Tencel® mesh cover creates a soft, smooth surface with maximum exposure to the Omniphase® coating. 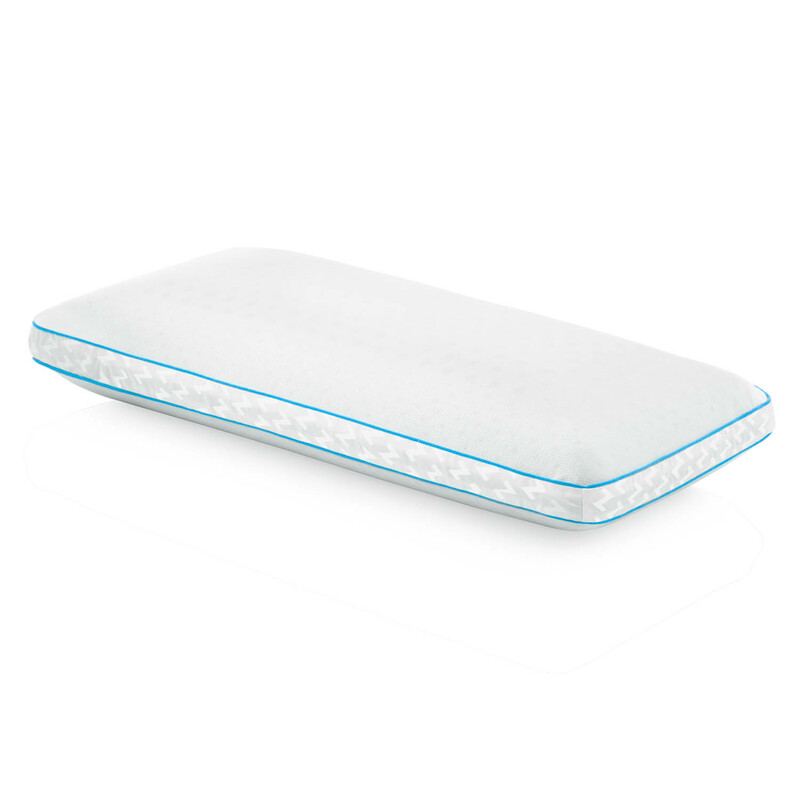 • Made with a proprietary application of the most advanced pillow-cooling technology available.